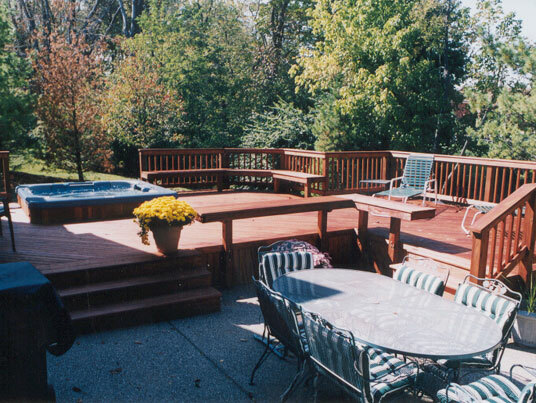 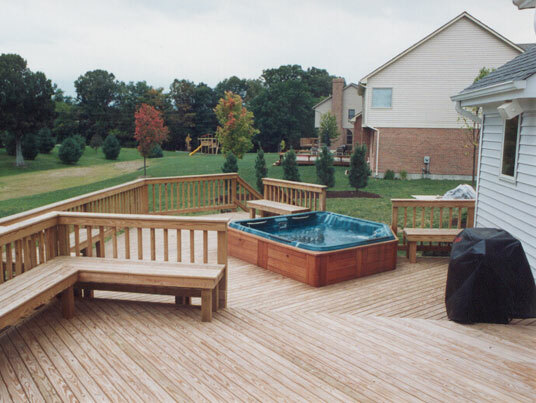 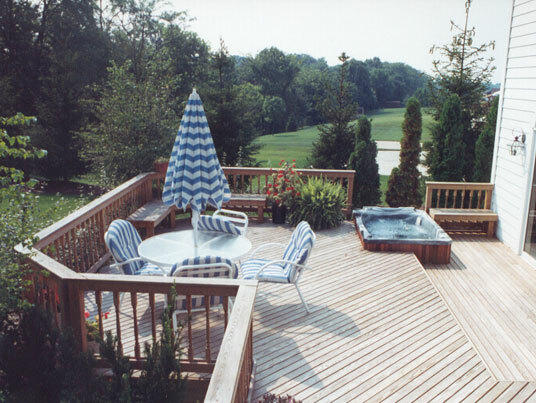 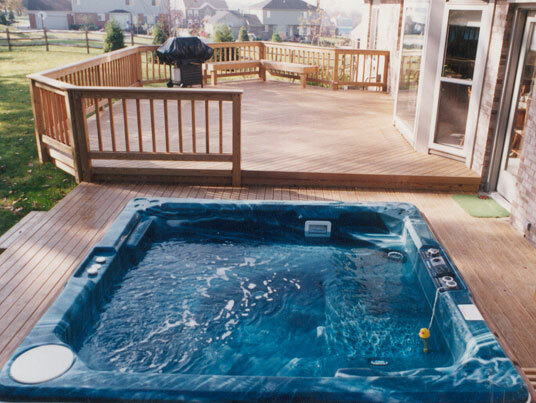 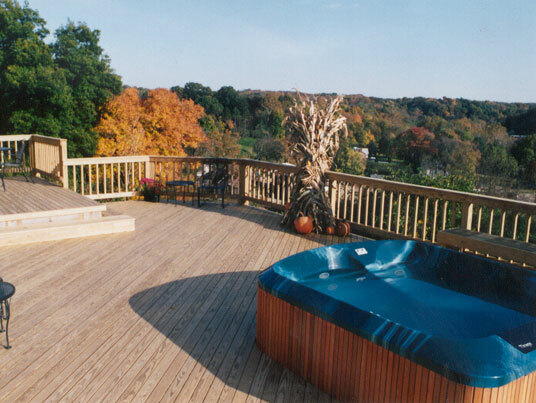 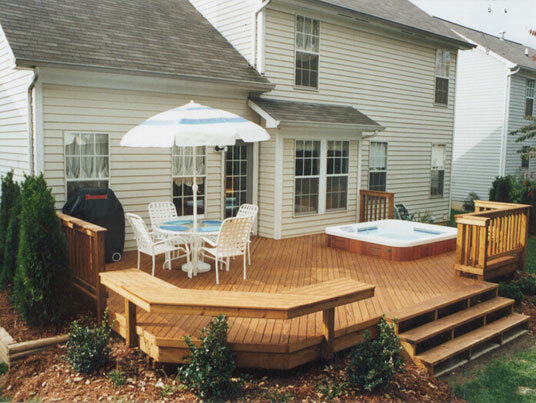 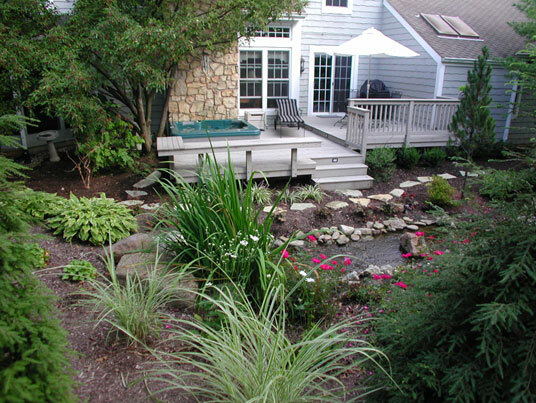 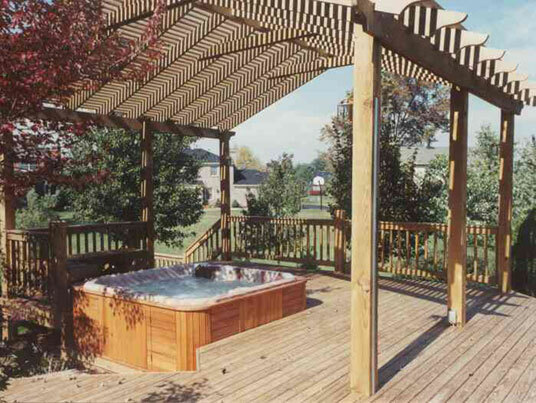 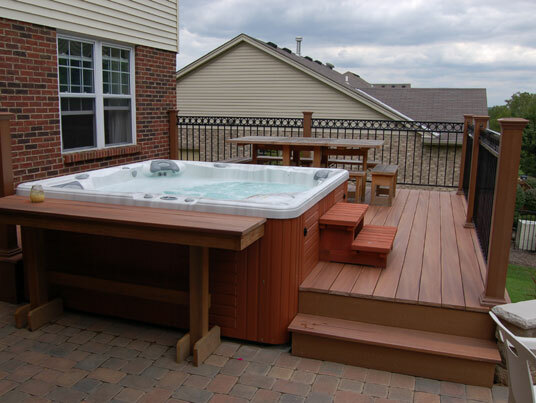 "Thank you for your excellent service and quality construction of our deck. 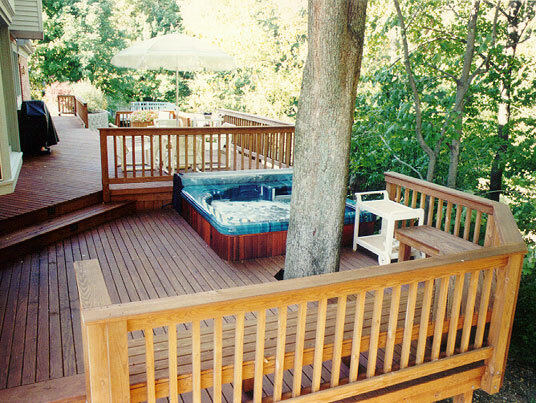 We have spent hours of quiet enjoyment and many meals on our deck. 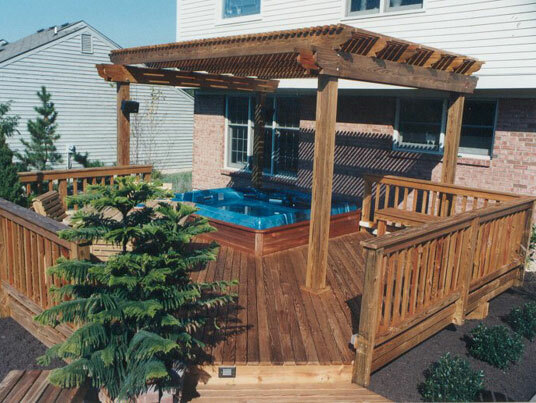 We have highly recommended your company to other neighbors and friends." 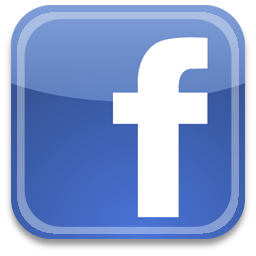 — Craig A.